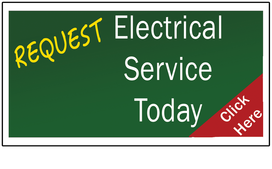 We are committed to provide quality, residential electrical work at a affordable prices. 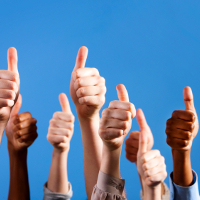 We pride ourselves in being courteous and reliable. 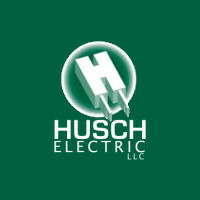 Trust us with your residential electrical needs, and I personally guarantee to exceed your expectations. And he's a Firefighter too, Wow. We are a company that specializes in Service and Repairs and offer a wide range of residential services. 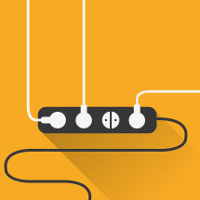 Whatever electrical issue you have, we will have a solution.